Good news everyone! We're finally about to demolish the insane old concrete ceiling over the mini ramp that makes it feel like a cramped piece of crap. 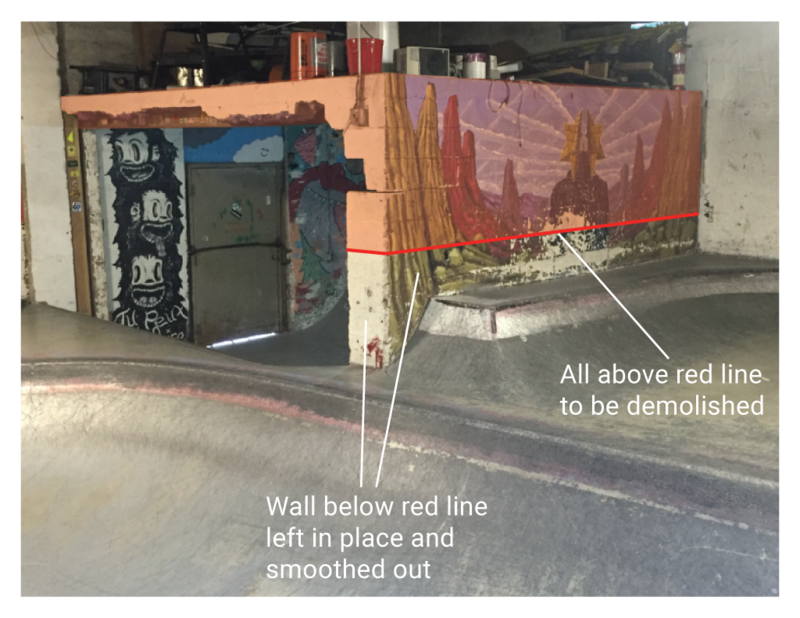 Your continued support helps fund all these rad future improvements to the park. Swing by today for a sesh and shop small business for the holidays.